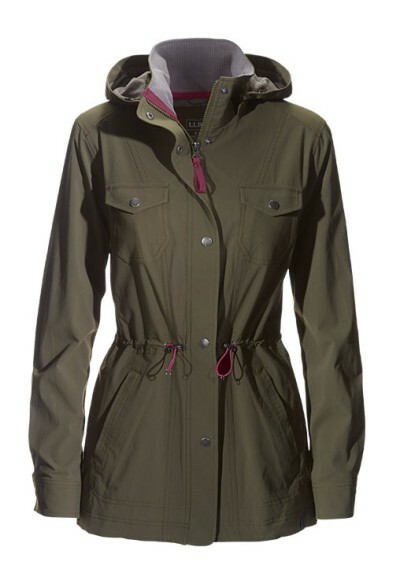 Nothing comes between us and the perfect day outdoors – except our outerwear. 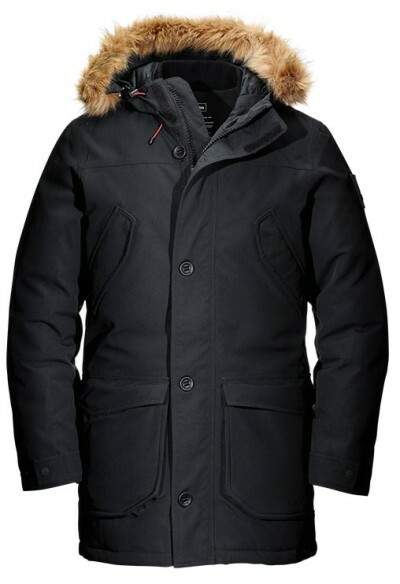 Because we design the warmest winter coats and jackets that are tested in the lab and field to perform no matter what, with new technologies for staying warm, dry and on the right track. 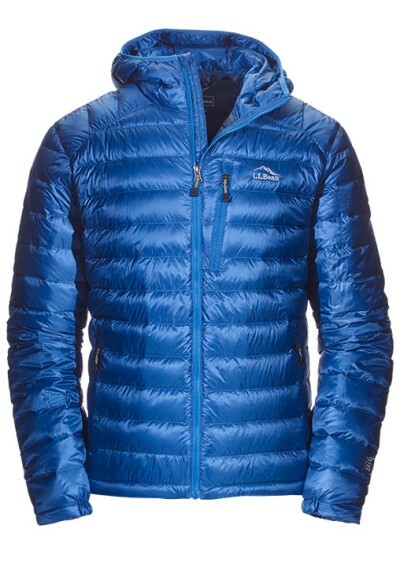 We know how important it is to choose the right winter coat. That’s why we take the guesswork out of shopping with our easy-to-use warmth ratings and a selection of our best outerwear ever. Our favorite picks for transitional weather—made for cool fall to mild winter days, these jackets are great on their own or with extra layers when the chill sets in. When the temperatures dip below freezing, our warmer outerwear keeps you comfortable and protected from mountain peak to morning commute. 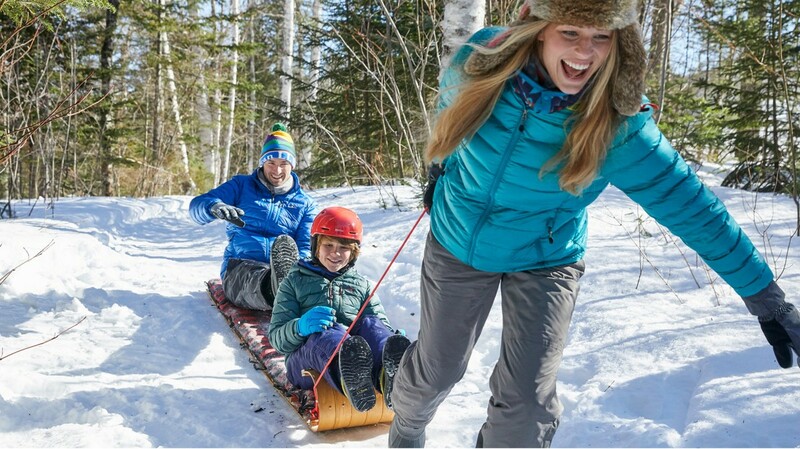 Maine winters put them to the test, and our warmest coats are proven to withstand the toughest, harshest winter conditions. We take winter warmth seriously. That’s why we’ve worked hard to develop exceptionally warm outerwear using the most innovative insulations we could find. 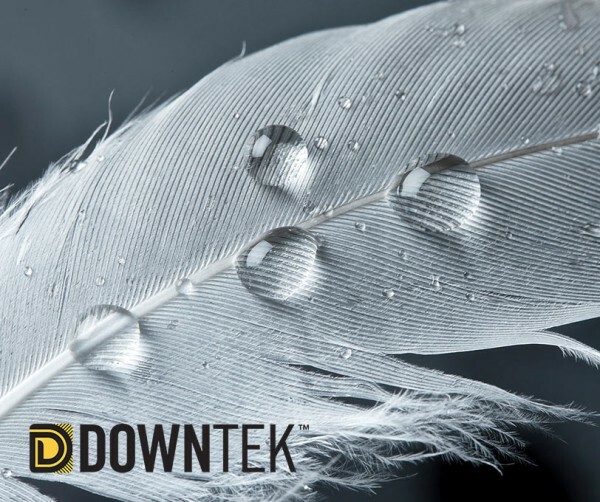 Specially treated to absorb 33% less moisture and dry 66% faster than standard down. Plus, we only use down certified by the Responsible Down Standard, ensuring best practices in animal welfare. 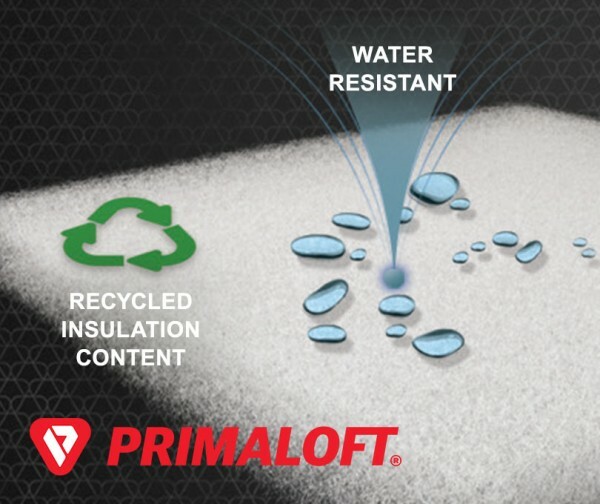 PrimaLoft with Cross Core® technology features a fusion of PrimaLoft with NASA- developed Aerogel for the best warmth-to-weight ratio of any synthetic insulation available. Plus, it’s made with recycled content for minimal impact on the environment. What you wear next to your skin is as important as your coat. 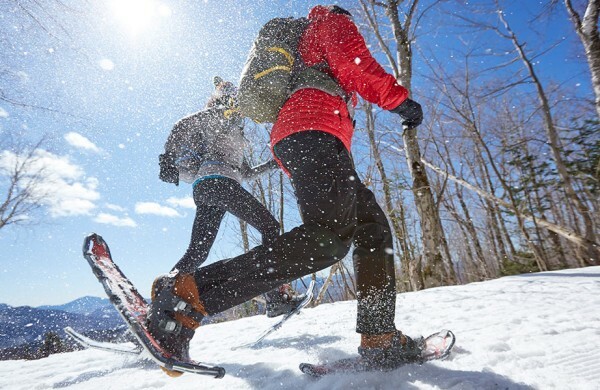 Our Base Layers Guide will help you find the right layers. 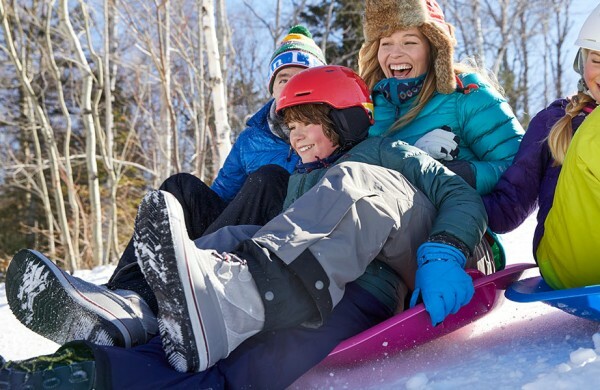 Shopping for the right winter boot just got easier. Use our Boot Guide to find the perfect pair.